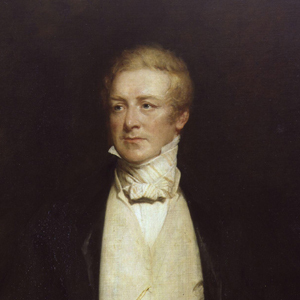 Sir Robert Peel was the MP for Tamworth from 1830 until his death in 1850. He twice became British Prime Minister and his period in government saw landmark social reforms and the repeal of the Corn Laws. He was born in Bury, Lancashire, in 1788, the son of a wealthy cotton mill owner. In 1809 he entered parliament as a Tory MP and in 1822 became Home Secretary. He created the Metropolitan Police Force – the terms ‘bobbies’ and ‘peelers’ come from his name. He was Prime Minister from 1834 – 35 and again from 1841 – 1846. 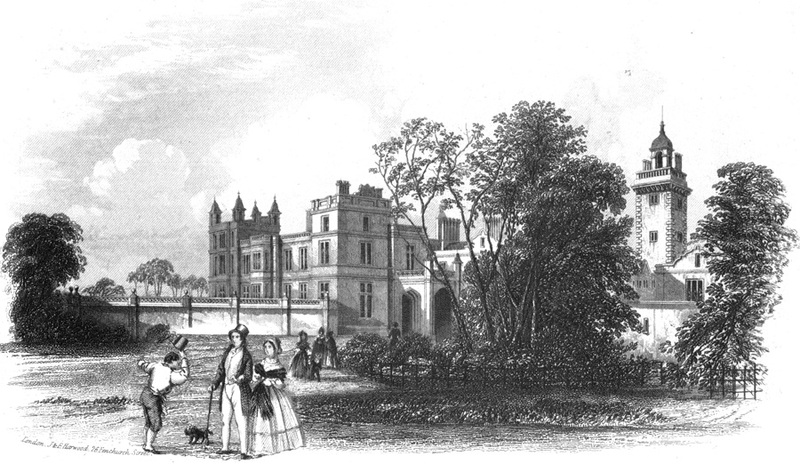 From 1830, Peel lived at Drayton Manor, near Tamworth, which he inherited from his father. He demolished an earlier manor house and built a grand mansion, which was visited by Queen Victoria in 1849. The house was demolished in 1929 and is now the site of the Drayton Manor Theme Park. 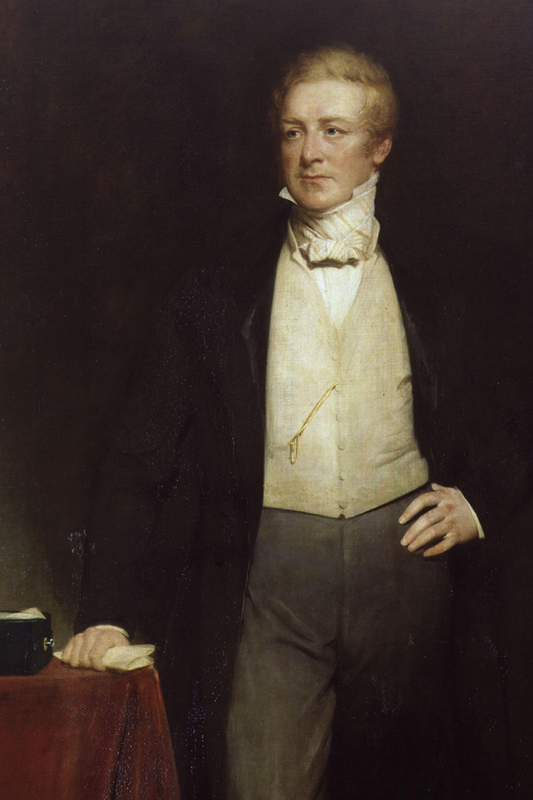 Robert Peel died in 1850 after he sustained a serious injury falling from his horse.